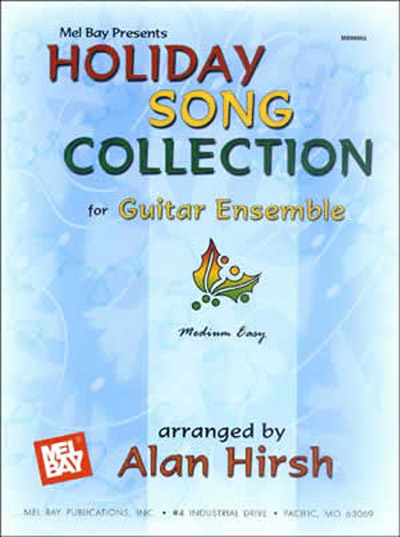 This collection of guitar ensemble music was originally created for the Piedmont Guitar Orchestra (PGO), a community-oriented ensemble in North Carolina. To unite the diversity of playing levels within the orchestra, each composition has been arranged with parts organized into five graded levels: Guitar I is the most advanced; Guitar III is the easiest part; Guitar V, with (6) tuned down to low D, and Guitar II and IV are intermediate level parts. These works, though easily realized with one player per part, will sound more effective with several players per part.